Host announced for this year’s Educate Awards! Simon ‘Rossie’ Ross has been announced as the host of this year’s Educate Awards. The Irish-born broadcaster will present the awards ceremony at Liverpool Cathedral on Friday 15 November. This will mark the third year Rossie has hosted the awards, which celebrates schools and colleges right across the Liverpool City Region, Cheshire, Lancashire and Greater Manchester. Rossie has lived in Liverpool for over 13 years and was the well-known voice of breakfast on Radio City 96.7 for a decade. 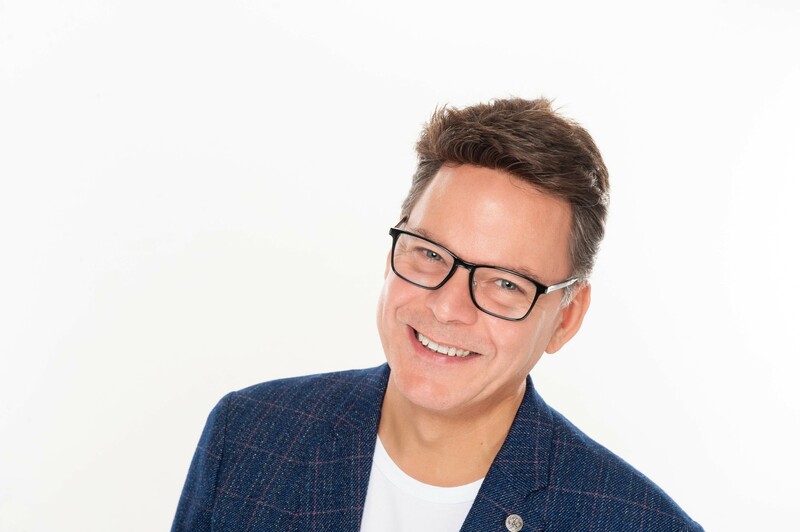 In 2018, Bauer relaunched Radio City 2 as Greatest Hits Radio, with Rossie now fronting the breakfast show right across England. The station plays the greatest hits from the 70s and 80s with a sprinkle of mega-hits from the 60s and 90s thrown in for good measure. His 25 year career has also seen him hit the airwaves of many cities around the country, including Leeds and London. Rossie said: “I’m really excited to be hosting The Educate Awards 2019. This is my third year hosting this amazing event at the world famous Liverpool Cathedral and it is such a wonderful night recognising the best teachers and educational staff from across our region. Entries are now open for all 21 award categories, with the deadline on Sunday 23 June 2019. For further information about our award categories and how to enter, go to educateawards.co.uk/educate-awards-categories. We have 21 categories celebrating every aspect of the school life, as well as teachers and support staff. Why not take a look at our award categories here? Submitting an entry is so easy and completely free. Head over to our online entry form and in no more than 750 words tell us why you tick all of the boxes in the category criteria.